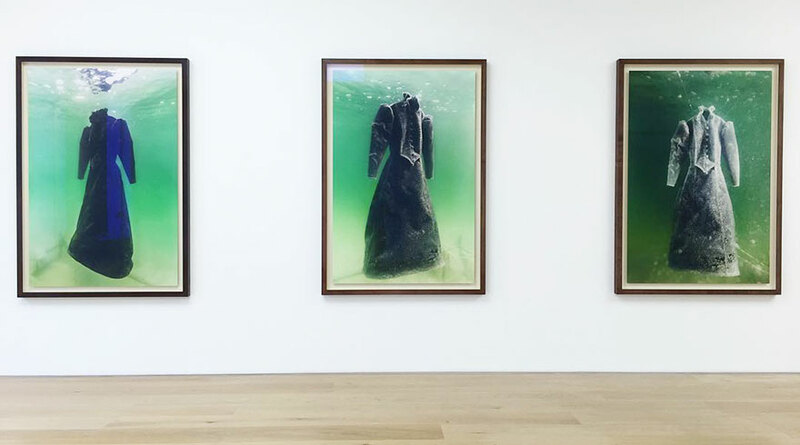 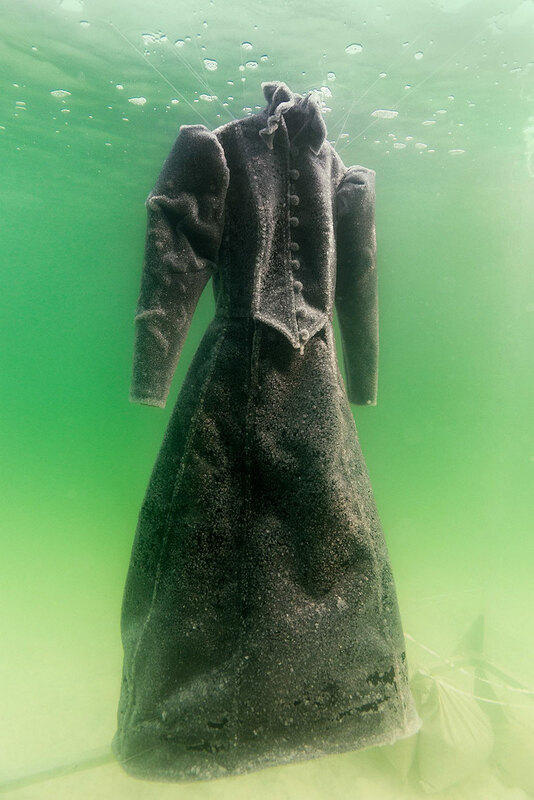 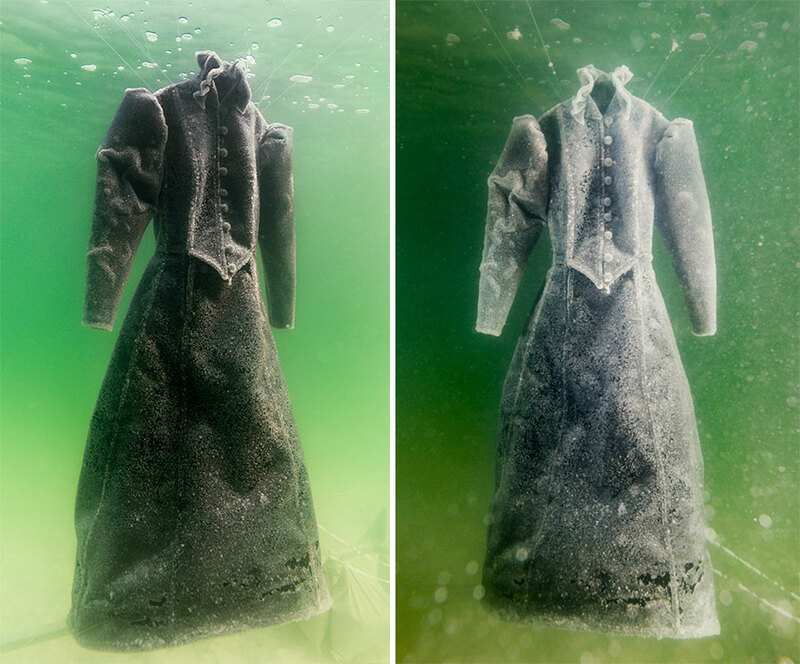 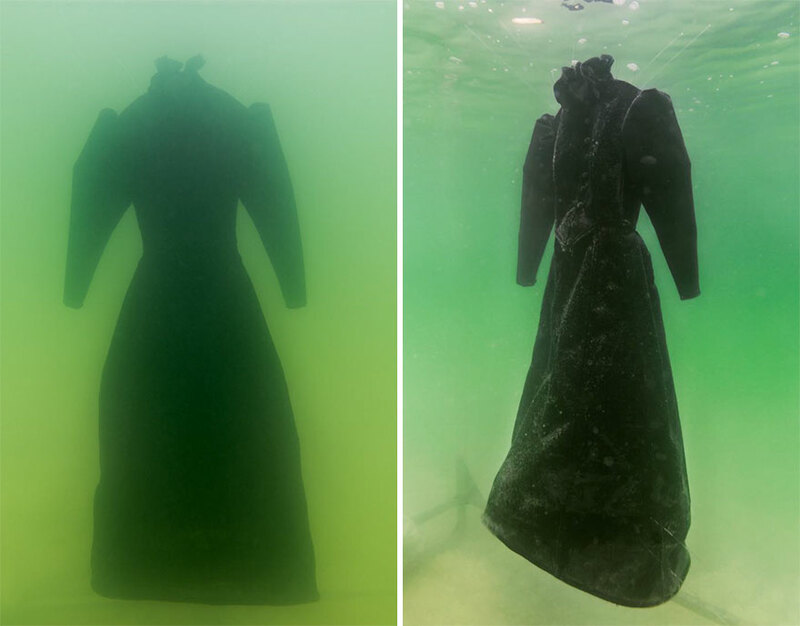 Israelite artist, Sigalit Landau, started a new art project called the Salt Bride and submerged a black gown in the Dead Sea! 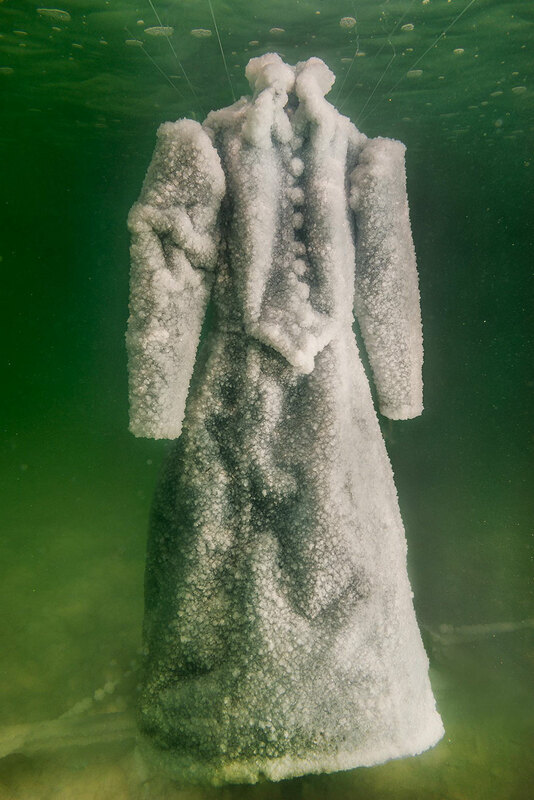 The gown spent 2 months in the salt-rich and it was totally worth it once you see the pictures of the results below. 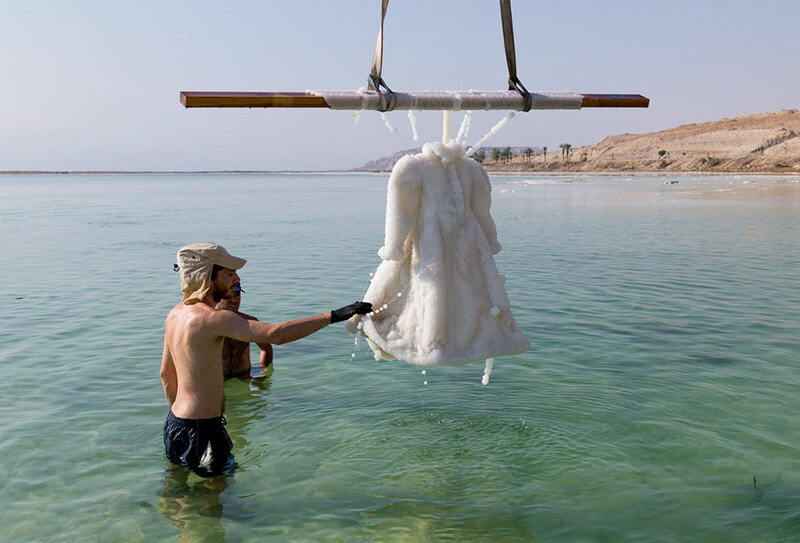 Landau wanted to record the gradual process and visited the gown several times during the process. 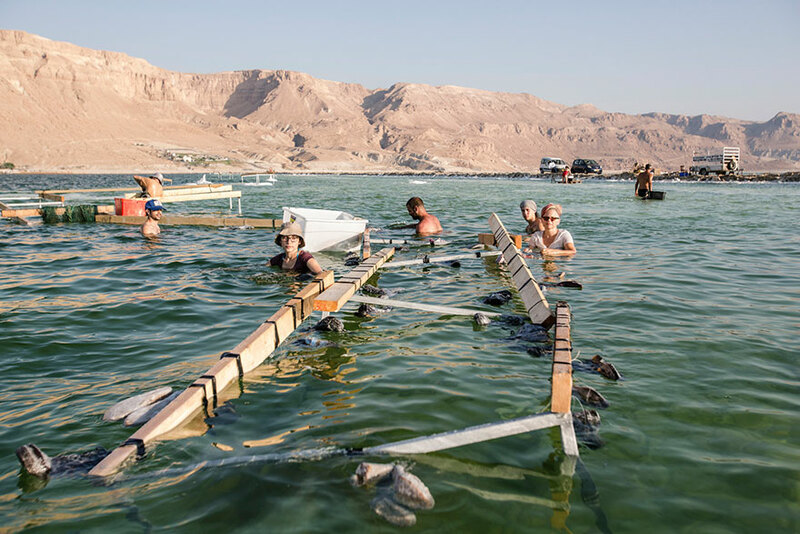 Check out the results and share this with your friends.